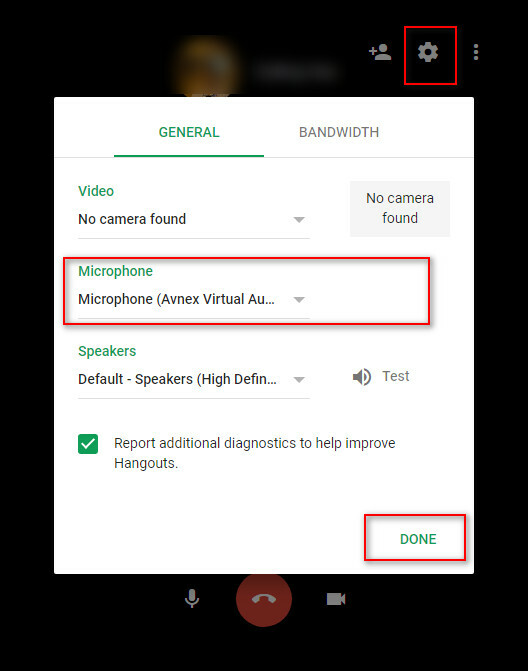 In this tutorial, we will show you how to change your voice in Google Hangouts with AV Voice Changer Software Diamond 7.0 and enjoy a funny video call with your friends and family. But first, you will need to install AV Voice Changer Software Diamond 7.0 first. The VadMode will help AV Voice Changer Software Diamond 7.0 focus solely on the the program it’s connected to. Therefore, the voice quality will be enhanced much better. Access https://hangouts.google.com/ on your browser. Select one of your contact from your contact list. 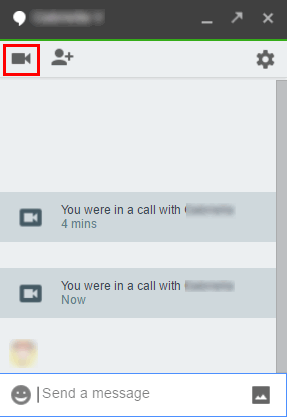 Double-click on the contact you want to call, to open the chat box. In the chat box, click on the video button to make a video call. That’s it guys. 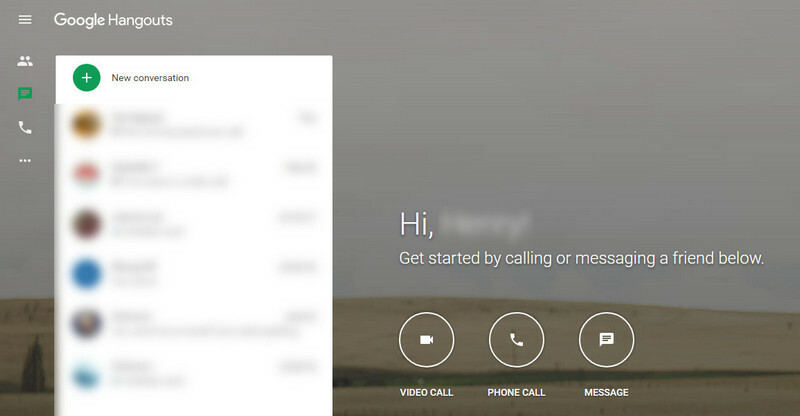 Now you are ready for a fun video call on Google Hangouts with AV Voice Changer Software Diamond 7.0. 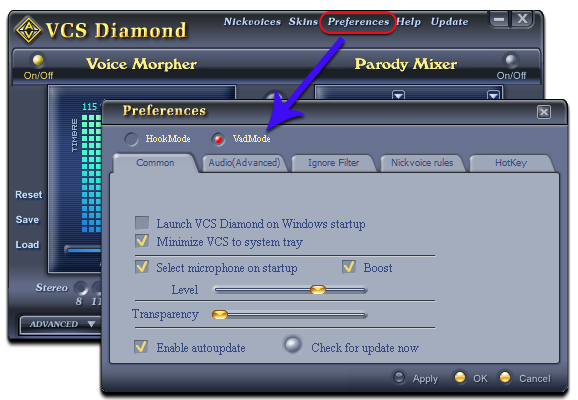 To change your voice, simply choose a Nickvoice.